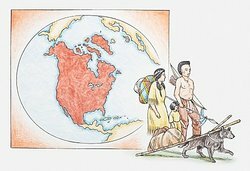 "North American Languages." YourDictionary, n.d. Web. 25 April 2019. <https://www.yourdictionary.com/languages/north.html>.